Why should you be trying to build wealth? We’re a huge advocate of understanding the “why” for whatever it is you’re doing. By having a strong grasp on this, you will increase your chances of success. The why here is simple, wealth equals freedom. Just as an athlete studies an idol(s) to hone their skills and build their game, applying that same disciplined approach to personal wealth building broadens perspective and sparks inspiration. In this series we’ll be introducing the literature widely regarded as essential in building wealth, we’d love to hear your favourites as well! First on the list is “Think and Grow Rich”. Napoleon Hill. 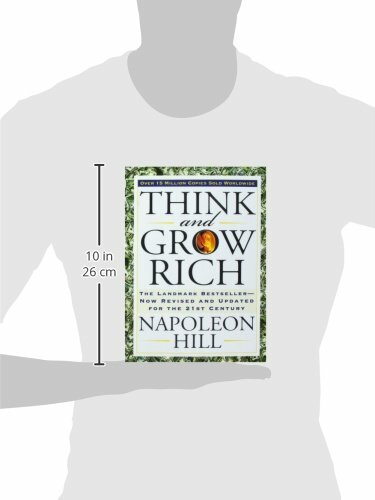 Widely regarded as the most influential wealth building literature ever written, “Think and Grow Rich” is a must read. Please note that this item is a roughcut (deckle edge) editionThink and Grow Rich has been called the "Granddaddy of All Motivational Literature." It was the first book to boldly ask, "What makes a winner?" 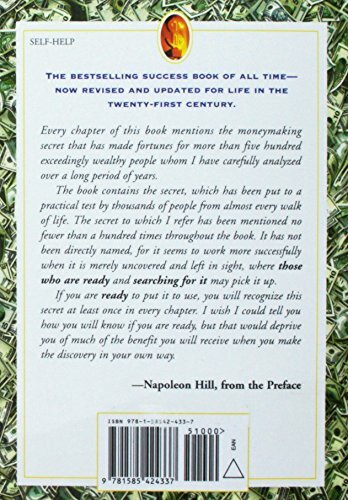 The man who asked and listened for the answer, Napoleon Hill, is now counted in the top ranks of the world's winners himself. The most famous of all teachers of success spent "a fortune and the better part of a lifetime of effort" to produce the "Law of Success" philosophy that forms the basis of his books and that is so powerfully summarized in this one. 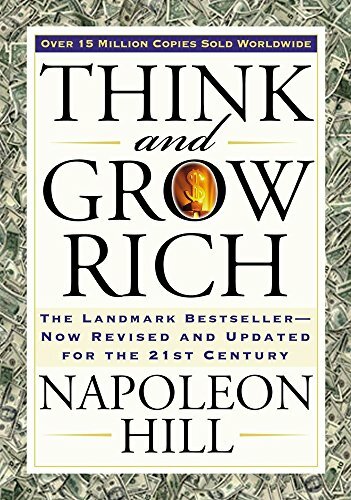 In the original Think and Grow Rich, published in 1937, Hill draws on stories of Andrew Carnegie, Thomas Edison, Henry Ford, and other millionaires of his generation to illustrate his principles. In the updated version, Arthur R. Pell, Ph.D., a nationally known author, lecturer, and consultant in human resources management and an expert in applying Hill's thought, deftly interweaves anecdotes of how contemporary millionaires and billionaires, such as Bill Gates, Mary Kay Ash, Dave Thomas, and Sir John Templeton, achieved their wealth. Outmoded or arcane terminology and examples are faithfully refreshed to preclude any stumbling blocks to a new generation of readers. 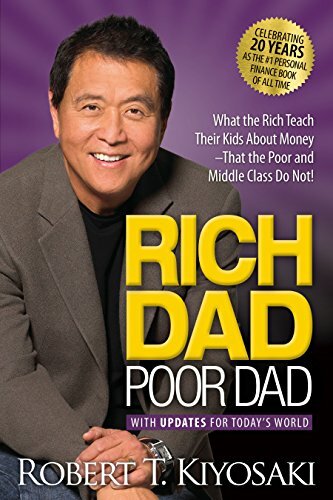 Second, you’ve probably read Rich Dad Poor Dad, but if you haven’t get it now. 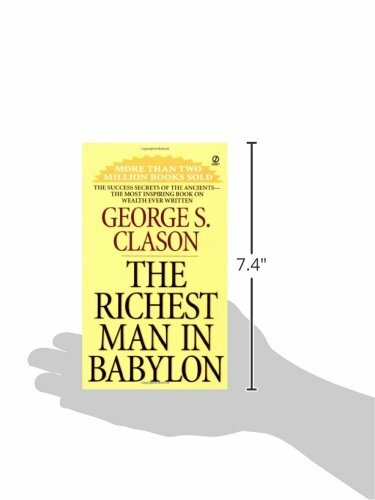 It’s one of the foundations of wealth building literature. 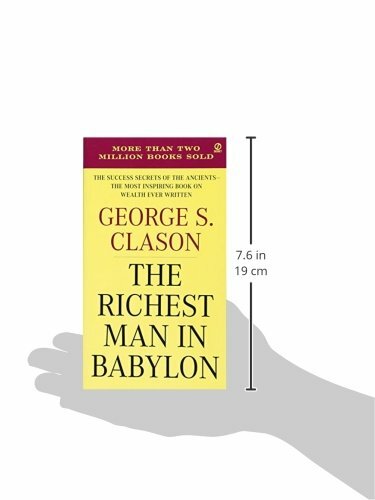 Third, you’ve probably never heard of this book but it’s a lesson everyone should study for when things don’t go right, which will inevitably happen when building wealth. 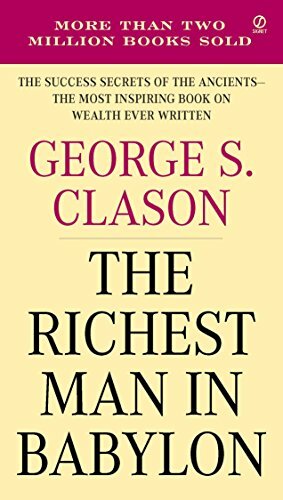 Beloved by millions, George S. Clason’s classic business book reveals the financial principles that hold the key to personal wealth. 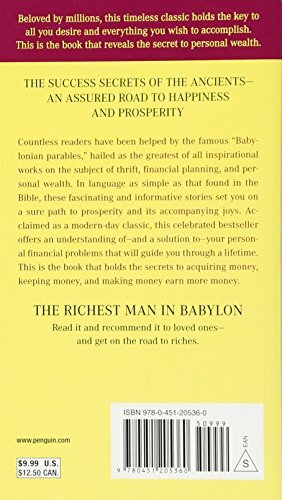 THE SUCCESS SECRETS OF THE ANCIENTS—AN ASSURED ROAD TO HAPPINESS AND PROSPERITY Countless readers have been helped by the famous “Babylonian parables,” hailed as the greatest of all inspirational works on the subject of thrift, financial planning, and personal wealth. In language as simple as that found in the Bible, these fascinating and informative stories set you on a sure path to prosperity and its accompanying joys. Acclaimed as a modern-day classic, this celebrated bestseller offers an understanding of—and a solution to—your personal financial problems that will guide you through a lifetime. This is the business book that holds the secrets to keeping your money—and making more. May they prove for you, as they have proven for millions of others, a sure key to gratifying financial progress. Don’t just read these books, invest time into learning the principles and your chance of success will increase.